Mystic Seaport will present its 2016 America and the Sea Award to Bob and Rod Johnstone at J/Boats. Given annually by the Museum, the prestigious award recognizes individuals or organizations whose contribution to the history, arts, business, or sciences of the sea best exemplify the American character. The Johnstones will receive the award Oct. 22, at a gala dinner held in their honor at Mystic Seaport. 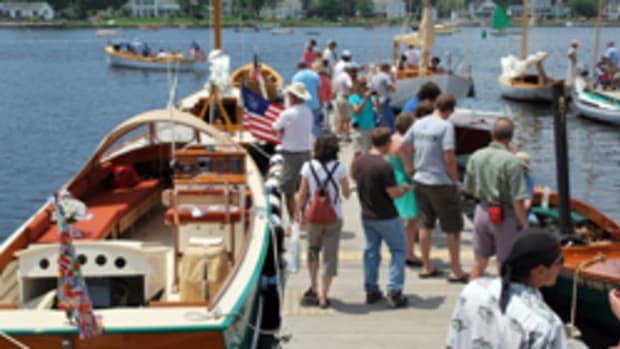 To purchase tickets or a table, or to inquire about corporate sponsorship or dockage for the event, please contact advancement@mysticseaport.org or call 860-572-5365.